​Amy Karras has been a professional since 2009 and is located in Rapid City in the Black Hills of South Dakota. She is passionate about people and the outdoors. Her focus is providing quality and artistic photos for her customers! With her attention to detail, positive attitude and creativity, you will not be disappointed! Amy has always loved photography and capturing those special moments in time where she can look back and remember those amazing experiences she had! Remembering all the work, dedication and preparation it took to get her to that spot. She has enjoyed so many wonderful experiences from rock climbing to Palisades Head in Duluth, MN to walking along the beach of Essaouira, Morocco! She has turned that passion into something where she can only hope to bring the same joy and excitement to someone through a photograph of the their own. It is truly a powerful platform to be able to connect with another person! 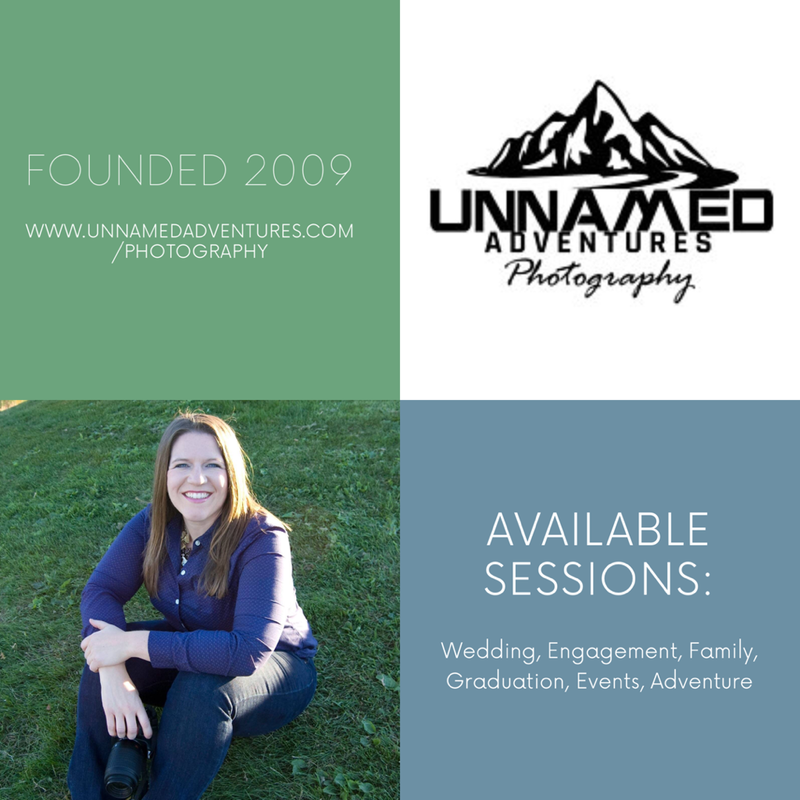 "Amy did a wonderful job with our family photos! She chose the perfect spot at a nearby park, which had great lighting and beautiful landscape.